Quadrogen is a privately held clean-tech company based in Vancouver, Canada, that produces customizable biogas clean-up and processing solutions that allow wastewater treatment plants, landfills and agricultural digesters to convert waste biogas into sources of clean, renewable heat and power. As of January 2015, Quadrogen plants have reached over 22,000 hours of operation. 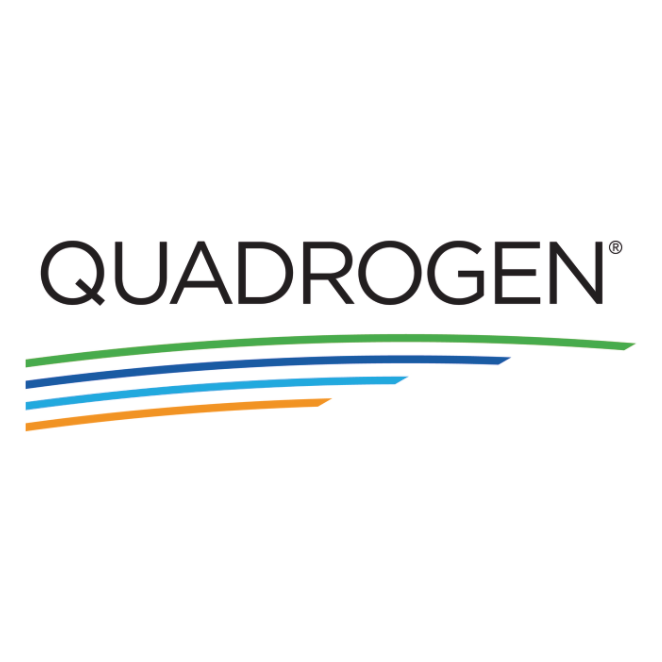 Incorporated in 2007, Quadrogen now has offices in Canada, United States, and India. Quadrogen also offers world-class engineering and design services including feasibility studies and custom manufacturing.